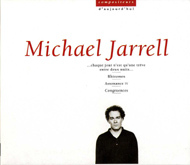 Jarrel, Michael . . . every day is nothing but a truce between two nights. . . . . . every night is nothing but a truce between two days. . .